What makes a good video microscope? Questions are welcome! 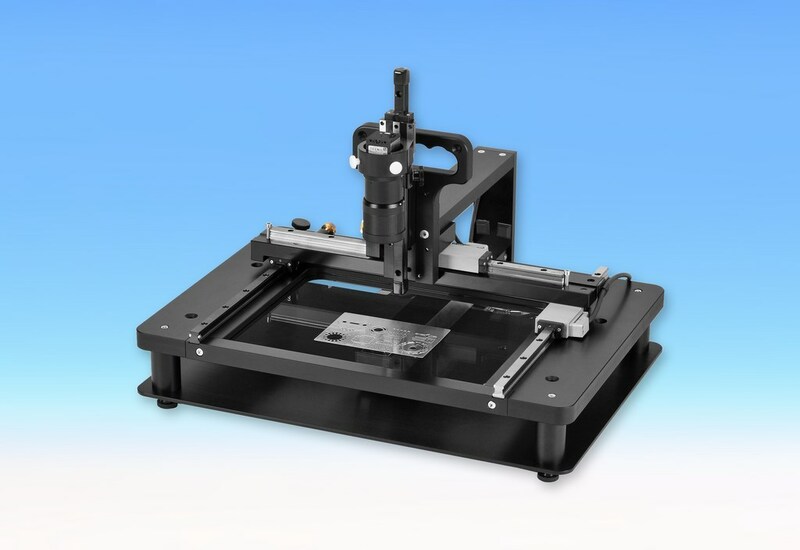 The MTM series is also available with 200 x 200 mm and 600 x 600 mm measuring areas. From 200 x 100 mm, these measuring tables are available with motorisation and control. Should you fi nd yourself unable to accomplish your measuring job with the components referred to here, ask us about a special-purpose solution. 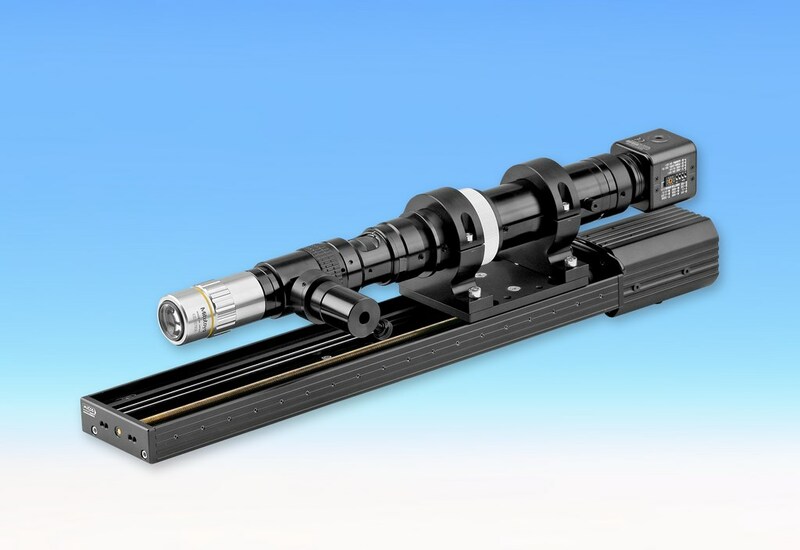 A multitude of special stands, XY measurement tables, manual or motorised zoom systems with coaxial light reflection and motorised adjustment gives a huge number of approaches to solving the problem. Also available are gauges for Z-measurements or motorised Z-axes with measuring systems. Talk to us. 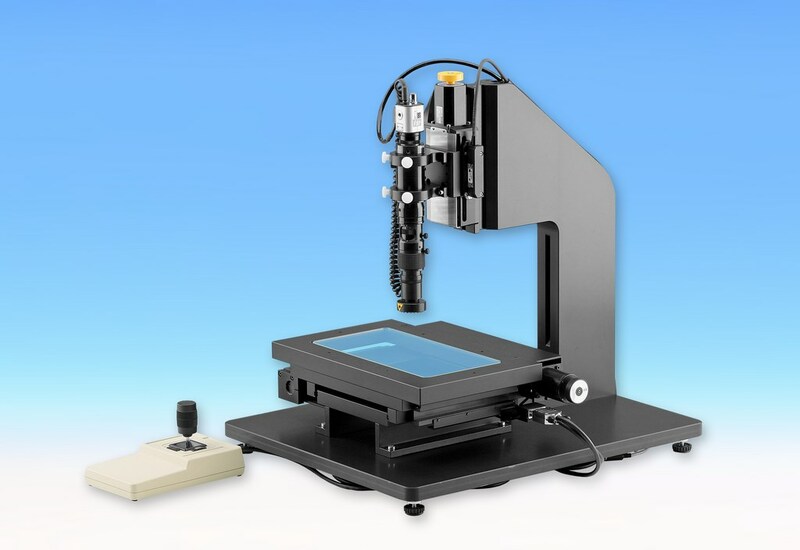 Video microscopes with motorised XY-measuring tables, size 100x100mm to 600x600mm. 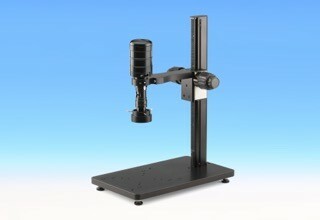 Video microscopes with manual or motorised zoom and motorised Z-axes. Special tripods or portal solutions made of aluminium and granite according to customer requirements. 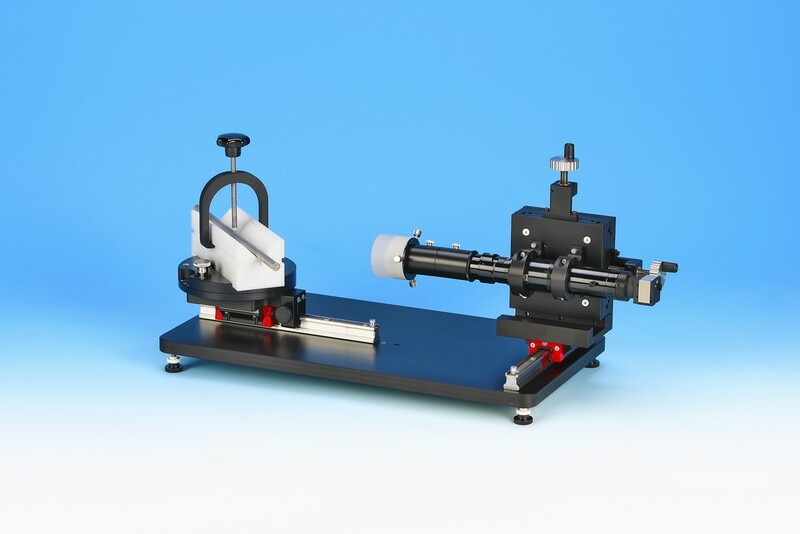 Tool measuring systems for drills, mills and taps in various designs. Sales are exclusively made to businesses and public law institutes. If as a private individual you would like to acquire products from our range, we will be pleased to give you the address of a specialist dealer.